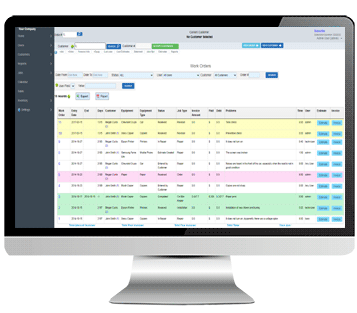 Business Management Software for Repair Service Companies. 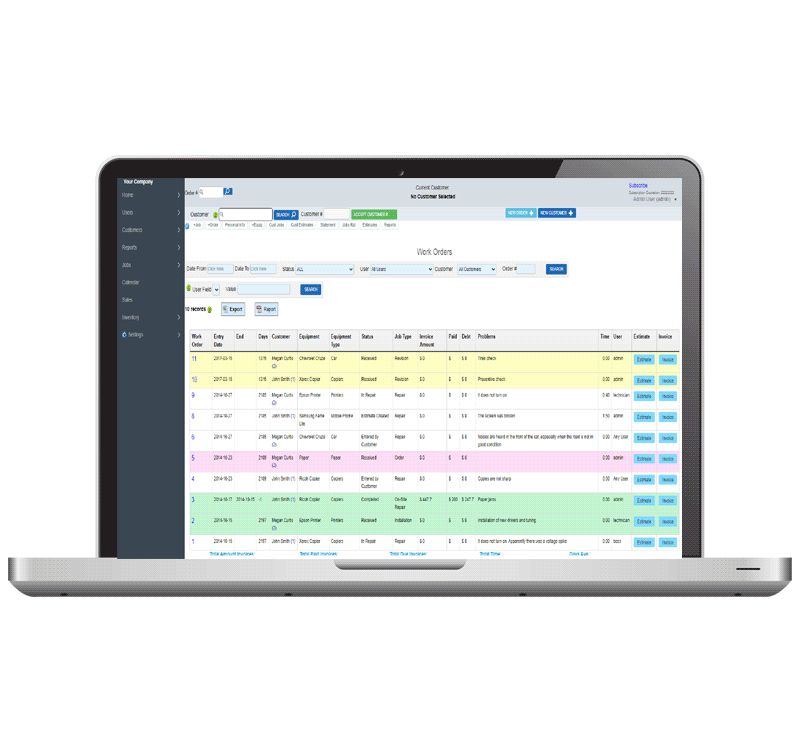 RSS is a web-based or cloud application that allows you to manage any kind of field service company , because it is fully customizable. Being online, the information is updated in real time, and it can be accessed from any computer or device connected to the Internet. On the other hand, customers also have the ability to access to the system , with its own password. 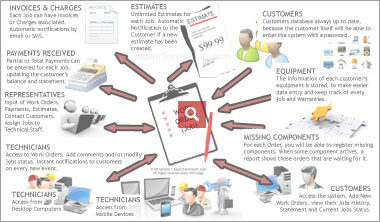 They are able to see jobs history, pending orders, estimates and quotations, etc. 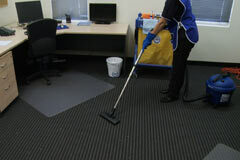 as well as to request services, significantly increasing the productivity and earnings of the company. 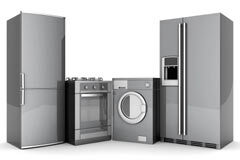 In addition, any other type of orders can be handled with our software, although there is no material or equipment provided by the customer (products, parts, services, etc.). 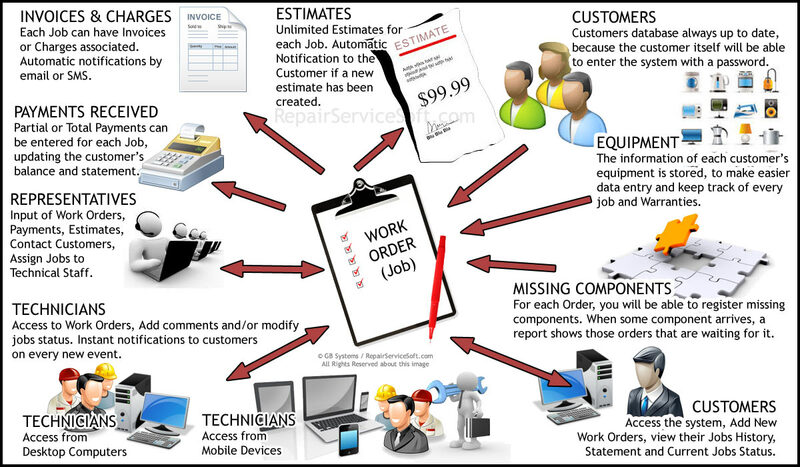 Work Orders and Products Orders, Status Changes and Additional Comments of Work Orders, Work Orders Printing, Missing Components, Access from Mobile Devices. 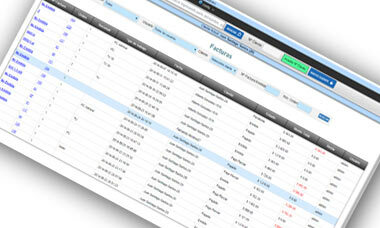 Estimates, Invoices, Instant Communication with Customers. All information instantly. 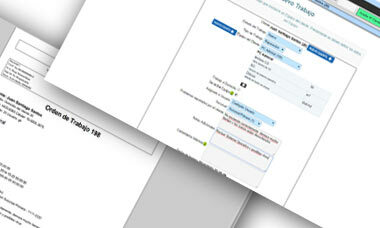 Reports allows you to filter information according to several parameters. A platform for customers, Information up to date, Reduction of Customer Phone Calls, Work Orders Entry, Statement always available, Estimates and Quotations, Payments, Reports. 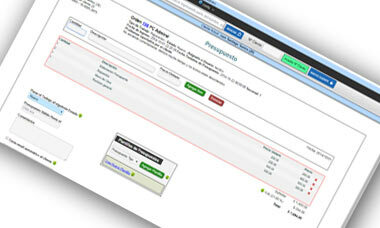 Customize the software according to your needs, Integrate this application with your Website. 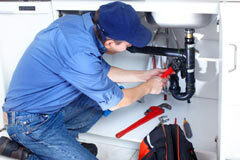 The company receives the material to be repaired or the service requested and the job is performed in the company. The request is received from the customer by telephone, personally or directly from Repair Service Soft Customers Platform, accessing their own password. Thus, although the system is available for use on mobile devices, It is usual to work on desktop computers for a better comfort. The company receives the service requests from the customers by telephone, personally or directly from Repair Service Soft Customers Platform, accessing their own password. The work is done in the client's home, office, etc. 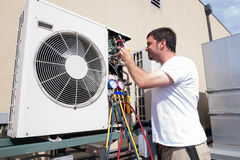 In this case, work orders are assigned to technicians who will go to customer's location. 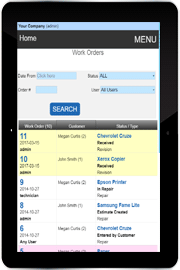 In that place , work orders will be filled in with additional information, comments, etc., from a tablet or mobile phone. The main database will be updated in real time. Login to the Customer's Platform (Jobs History, Estimates, Payments, etc). 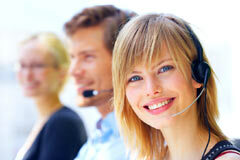 If you are a customer of a field service company, contact them to get your access credentials. Staff members login. 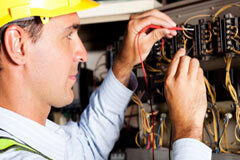 For technical and administrative personnel of Field Service Companies. 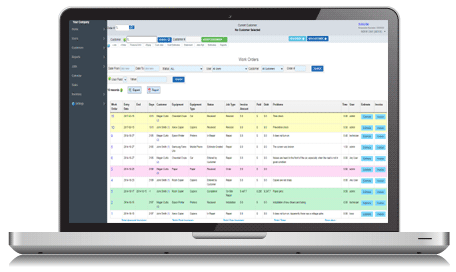 Repair Service Soft is a web based management software (or cloud based) for repair and service companies of all kinds.